I love “firsts” don’t you? Well I have a first for you today! The Berry Patch House has a wonderful porch, perfect for decorating for the seasons. so I will have to add some sparkle in other ways! 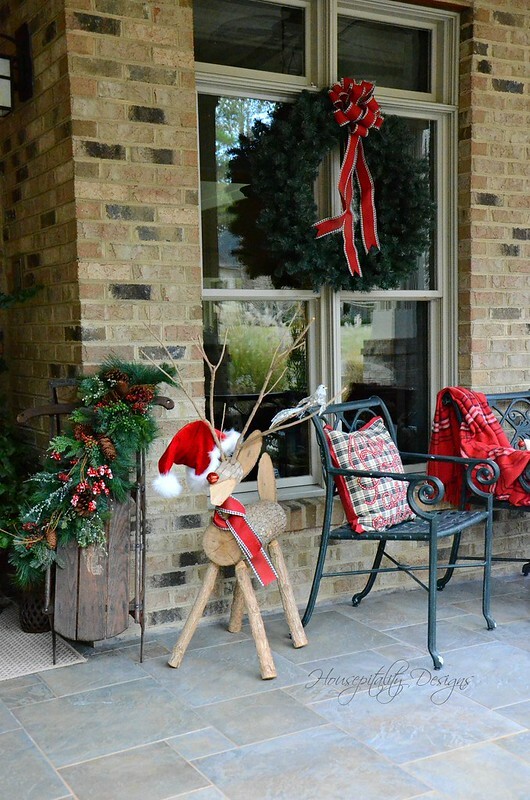 Come on in and welcome to the Berry Patch House Christmas Porch. 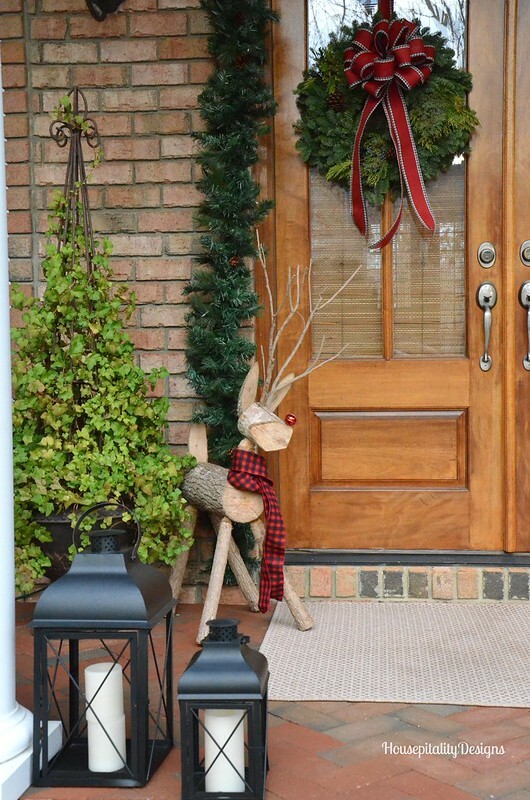 How do you decorate a porch in the South? You use Magnolia leaves! that were embellished with magnolia leaves. 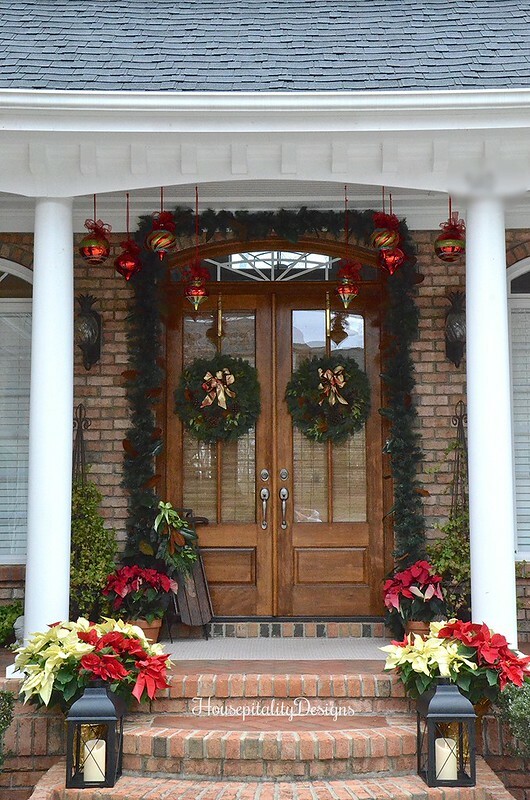 Welcome to my Southern Magnolia Christmas Porch. Rudy has been a hit with friends, family, and Facebook. Now he has found his twin!